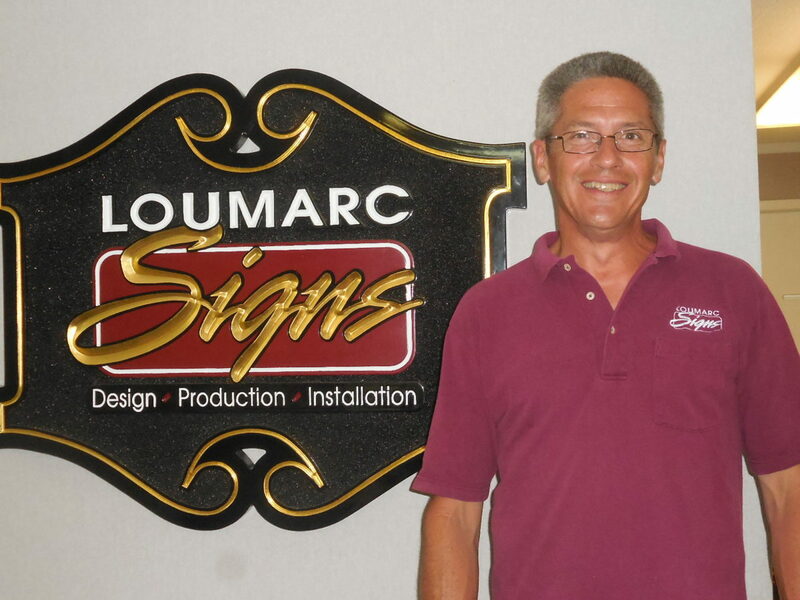 John Ventimiglia has worked with Loumarc Signs as an independent contractor since January 2002. He is now a valued and trusted production and installation employee due, in part, to his honesty and integrity. He brings to Loumarc Signs many unique talents including hand lettering, airbrushing, trouble shooting and “thinking outside the box”. When John is not at work, he enjoys spending time with family and friends.